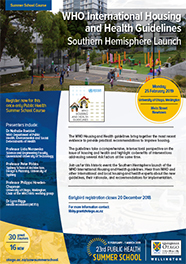 The University of Otago, Wellington, is privileged to host the Southern Hemisphere Launch of the World Health Organization’s new Housing and Health Guidelines. This Summer School Day is aimed at housing and environmental policy-makers (including local and central government), community, public and private housing providers, the building and construction industry, and anyone else affected by or interested in the housing and related environments, and health. 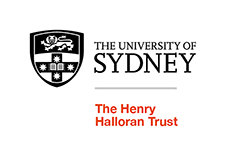 By the end of this course participants should have a broad understanding of the contents of the new guidelines, their international implications, and WHO expectations and recommendations regarding implementation. 2:00pm How many is a crowd?